One mom can sew incredibly accurate Disney costumes for her daughter to wear at Disney World. 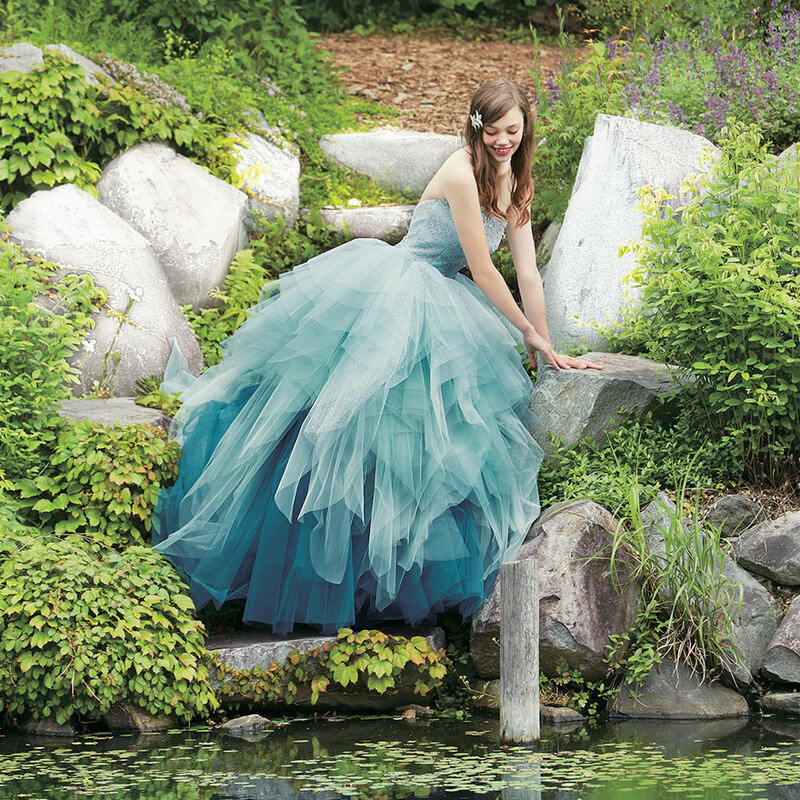 But now even the older, soon-to-be-married princesses have gowns to wear. 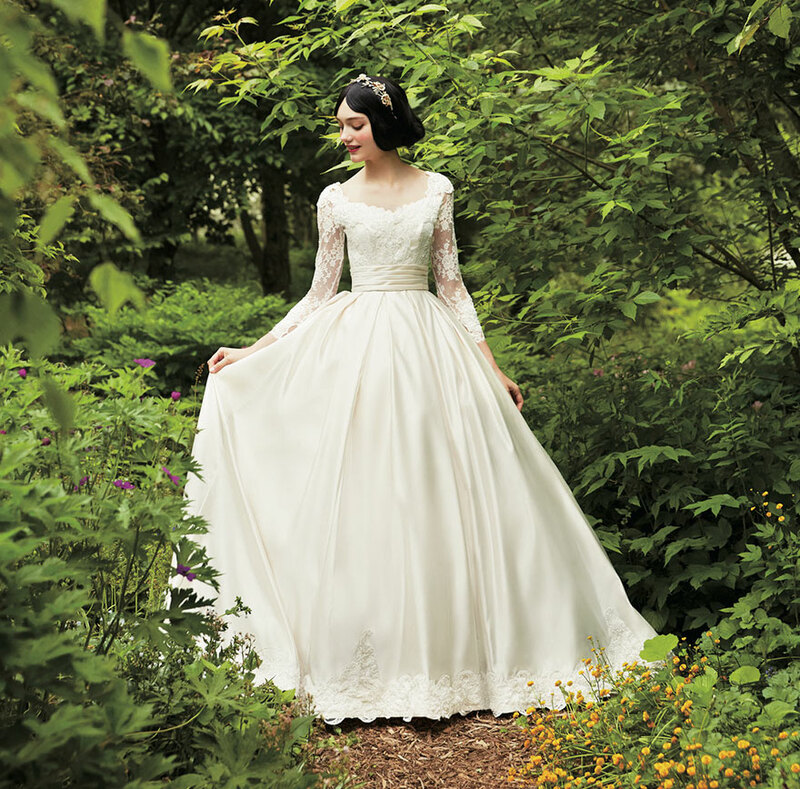 Wedding Dresses look so stunning, they will definitely turn a regular wedding ceremony into a magical real-life fairytale. 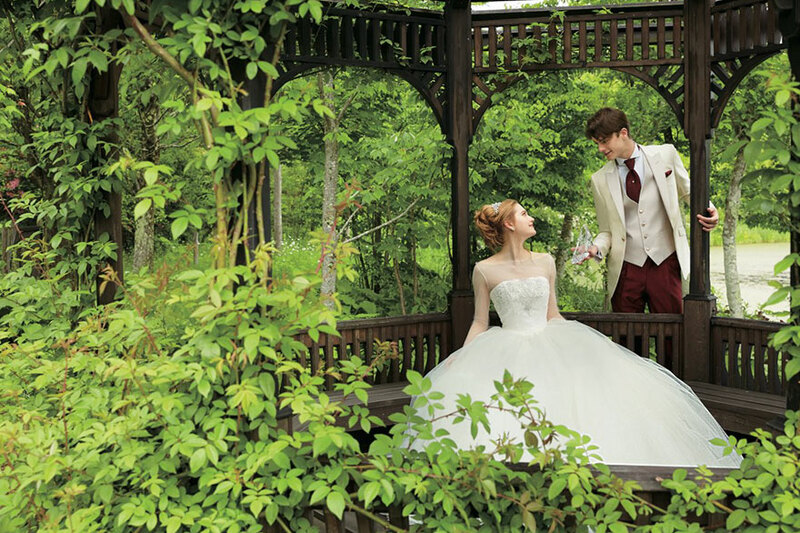 Japanese wedding dress company Kuraudia Co. has partnered with Disney. 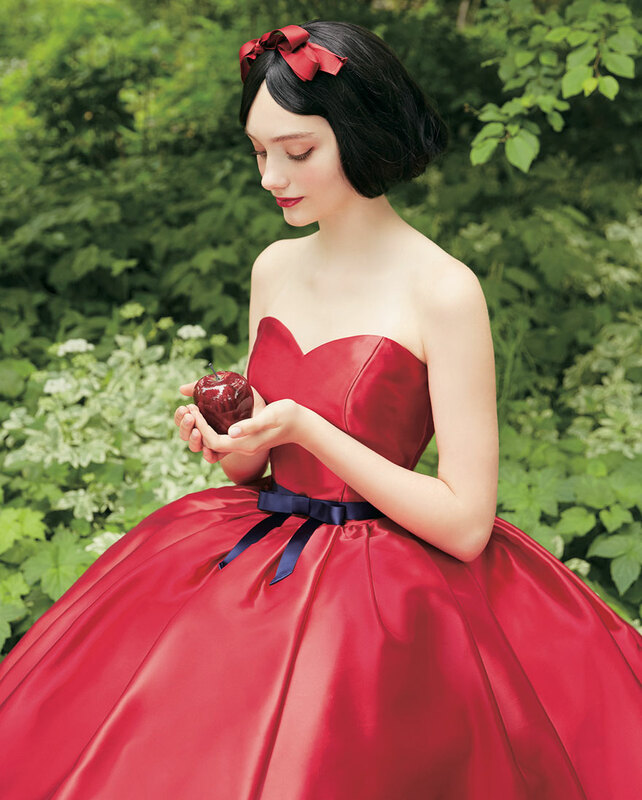 And create a collection of colorful bridal gowns that look just like the ones in stories. 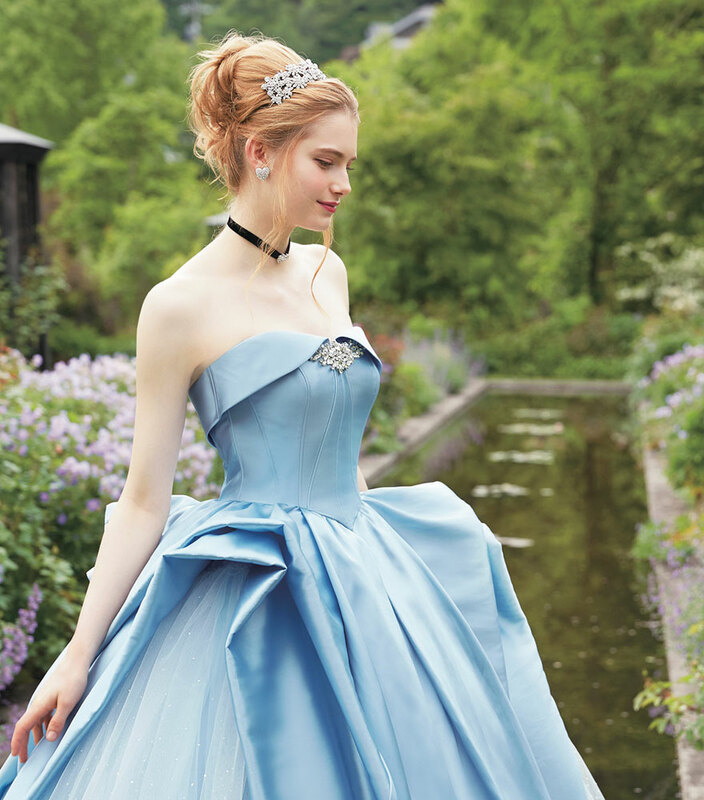 In total, the company is making fourteen wedding dresses from six princesses (Belle, Ariel, Rapunzel, Aurora, Snow White, and Cinderella). Each design will be available for rent starting in November, running at about $3,600 a pop. 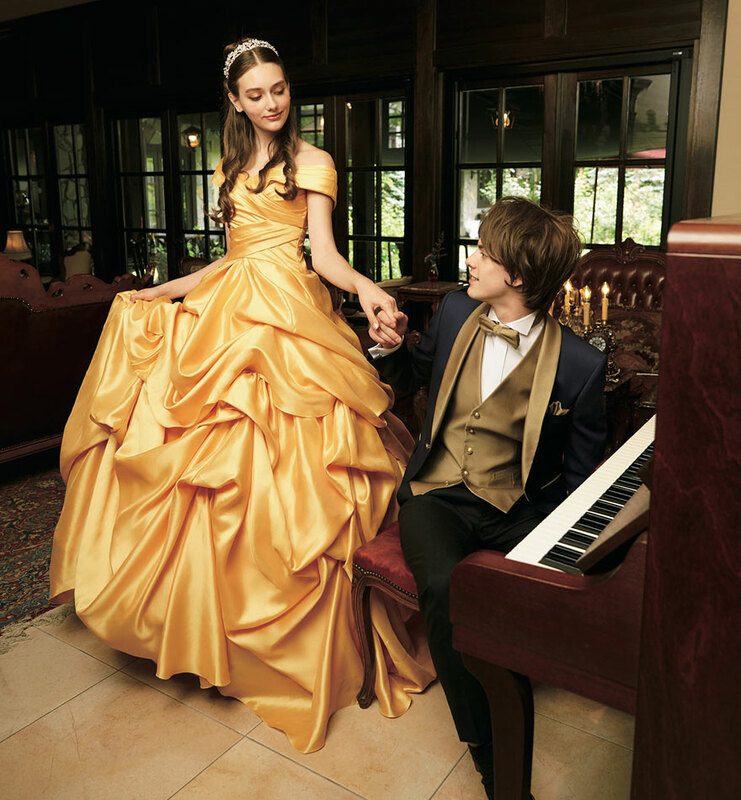 There will also be an option to get a matching Prince Charming tux for an additional $900. 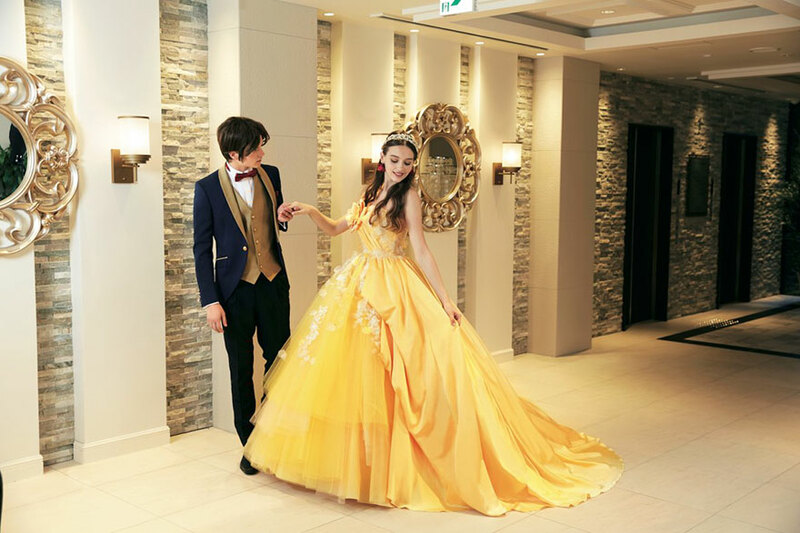 As stunning as these dresses are, a Disney representative has confirmed that the collection will only be available in Japan. There are, however, plenty of reasons to visit the Land of the Rising Sun so why not get married and spend the honeymoon there as well? However! here are these wedding dresses.